1. How long have you been in the business? A freshly-licensed REALTOR® can do a wonderful job and will have up-to-date training; those in the business longer bring more practical experience to the table. 2. What is your average list-to-sales-price ratio? A competent listing REALTOR® should hold a track record for negotiating sales prices that are very close to list prices. 3. How will your marketing plan meet my needs? Specifically, how will you sell my home? Where and how often do you advertise? Will you show me a sample flyer? How do you market online? 4. Will you provide references? Ask if any of the references are related to the REALTOR®. Ask if you can call their references with additional questions. 5. What separates you from your competition? Key phrases to listen for: assertive, available by phone or e-mail, analytical, professional, reliable, and able to maintain a good sense of humour under trying circumstances. 6. May I review documents that I will be asked to sign? A good REALTOR® makes forms available to you before you are required to sign them. Ask to see agency disclosure, the listing agreement and seller disclosure. 7. How will you help me find other professionals? Ask for a written list of referring vendors. Get an explanation if you see the term “affiliated”. 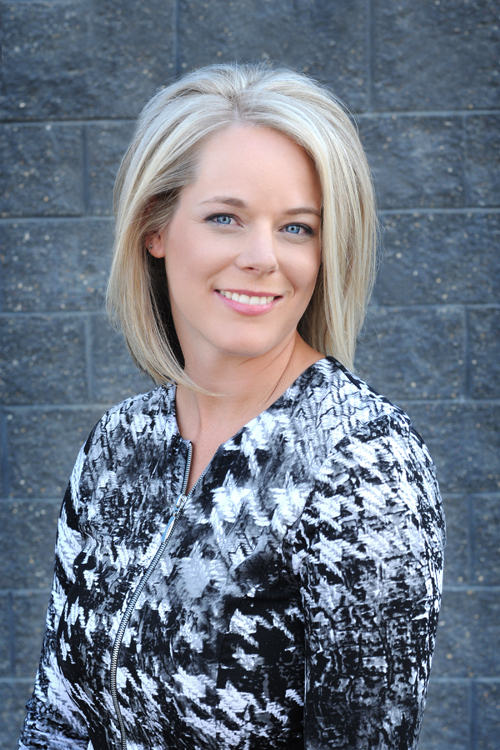 It could mean the REALTOR® is getting compensation from vendors. 8. How much do you charge? You don’t have to ask if the fee is negotiable, since all real estate fees are negotiated. It may be a good idea to ask what their commission fee is for your reference. 9. What kind of guarantee do you offer? If you sign a listing agreement with the REALTOR® and later find that you are unhappy with the arrangement, will the REALTOR® let you cancel the agreement? 10. What haven’t I asked you that I need to know? Pay close attention to how the REALTOR® answers this question, because there is always something you need to know--always. 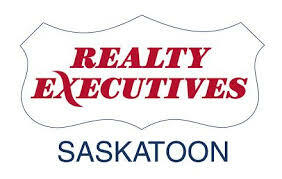 Disclaimer By entering my contact information I give my express consent to be contacted by 'Kerry Doole, Realty Executives Saskatoon' and or real estate salespeople on behalf of 'Realty Executives Saskatoon' to discuss potential services.